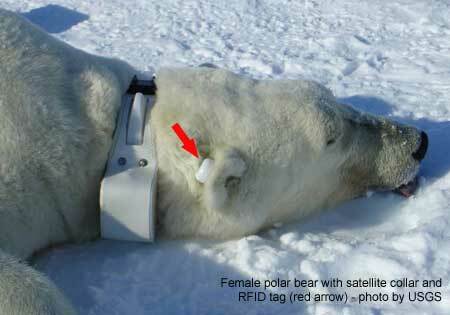 The recent open water in the Southern Beaufort didn’t seem to change what polar bears were doing – bears tracked by USGS show them on the ice, likely trying to hunt. More ice edge means more hunting habitat at this time of year. However, few hunts are likely successful at this time of year – because only older seals are on the ice and the broken ice makes escape so much easier for the seals (see previous post here). Fat bears on shore this summer (like the ones seen at Kaktovik in September) will tell us that they got enough to eat earlier in the season. 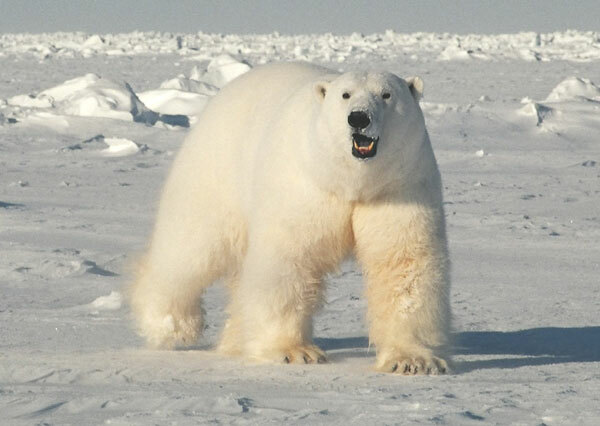 Note that bears in good condition that appear at the whaling bone piles in September are there by choice (not stranding) and they got fat by feeding in the spring (March-May), not by picking at leftover whale scraps. 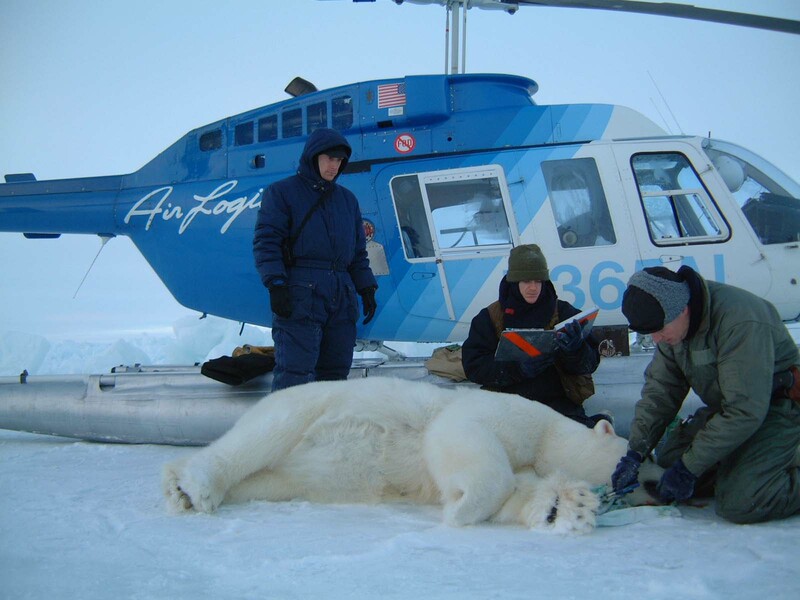 Calories from terrestrial sources (for most bears) just reduce the amount of weight they lose over the summer.